Kitty Deverill has come to accept her life with her husband Robert, and their two children. But then Jack O’Leary, the love of her life, returns to Ballinakelly. And this time his heart belongs elsewhere. 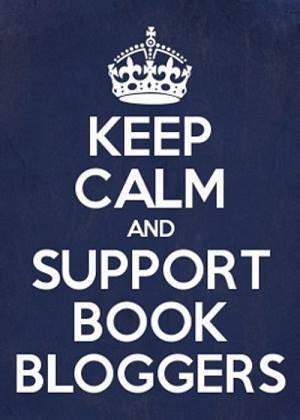 I doubt anyone has noticed but I've actually not been participating in blog tours for a number of months. It absolutely has everything to do with me having too much on my plate and nothing to do with any problems I've ever had with a blog tour, but there you are. I've been trying to take my time and just read what I want to read when I want to read it...it's been glorious! 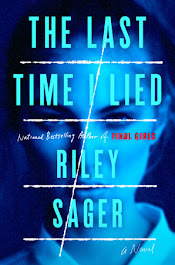 That being said, when I got the email that TLC Book Tours was offering up the final book in the Castle Deverill trilogy I knew I'd have to break my own promise to myself and sign up! I really enjoyed the first two books in the series and I just had to find out how the storylines for our various characters would play out. 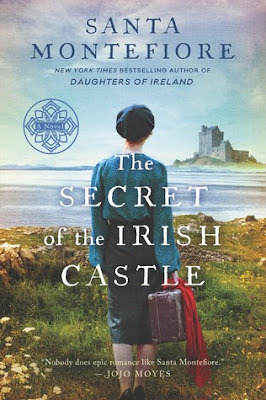 The Secret of the Irish Castle picks up right where The Daughters of Ireland left off. Montefiore did an excellent job of filling in the events of the previous novels for those that did not read them while also advancing the storyline into new and often unexpected and devastating places. I will give it to the author, she is not afraid of putting her characters through the wringer and really making them suffer and sacrifice! I won't say too much about the events within the story (what would be the fun in that?) but I will say that Montefiore brings this world of violent and windswept hills and passionate people to vivid life. 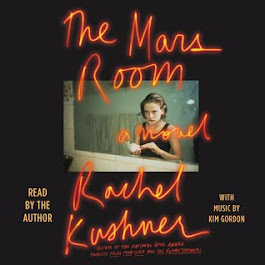 She has such a lyrical way of writing so you can't help but picture everything right in front of you, making you feel like you are witnessing the events unfolding more than simply reading about it. It really is beautiful. Add in the paragraphs about the original Lord Deverill and the O'Leary woman who put a curse on his descendants, as well as the lovely snippets from the Deverill ghosts still living in the castle, and you've got a fascinating story that begs you to keep turning the pages just to see what you might discover next. The storylines of the characters do wrap up in a satisfying way, with many being at least content if not happy and a few bittersweet endings thrown in for balance. What the majority of these characters come to realize is that forgiveness and love is the only way to find everlasting happiness, which is really a beautiful concept if you think about it. While I know this is meant to be a trilogy enough is left open that it could easily continue with at least one more book, especially given the fact that the new generation of Deverill and O'Leary descendants have quite a bit more to contribute. I, for one, will definitely be first in line to read any future books the author might write in this series! Like all other covers in this series this one is a beauty! I love the set up - with the traveling woman (which could be any number of our characters) staring across at that gorgeous castle - and the saturated colors just scream "Ireland!" to me. Simply stunning! Thank you to TLC Book Tours and HarperCollins for a free copy of The Secret of the Irish Castle in exchange for an honest review. All opinions are mine alone. 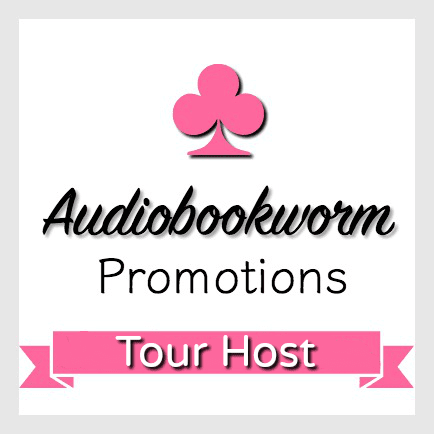 Be sure to continue below for more information about the book, the author, and the rest of the blog tour! Find out more about Santa at her website, and follow her on Instagram, Facebook, and Twitter.